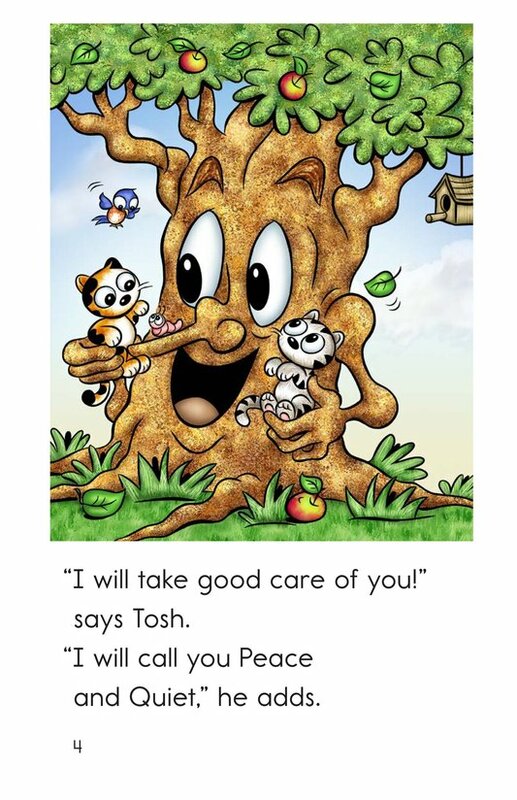 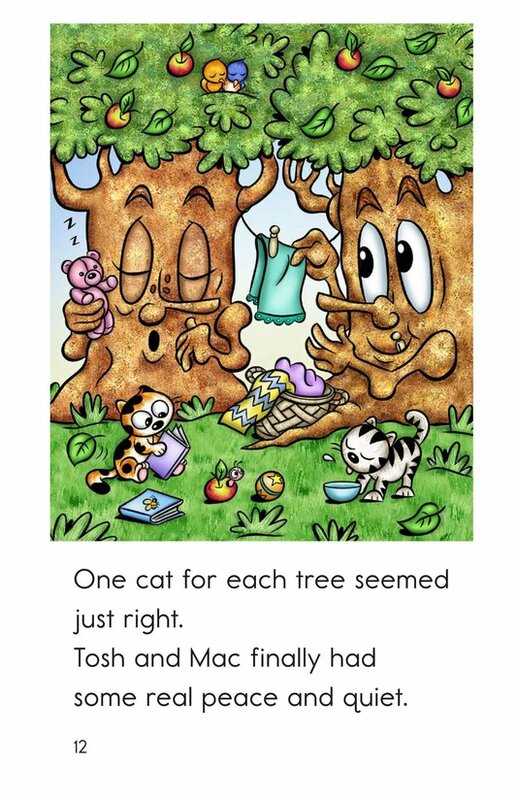 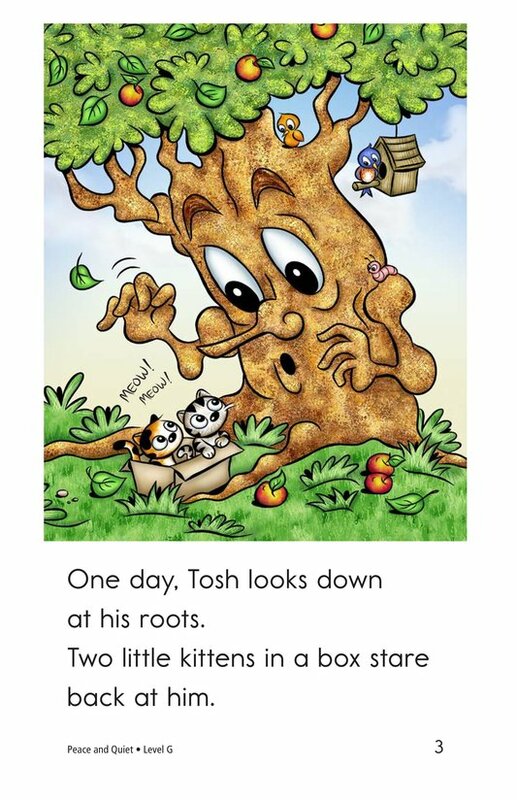 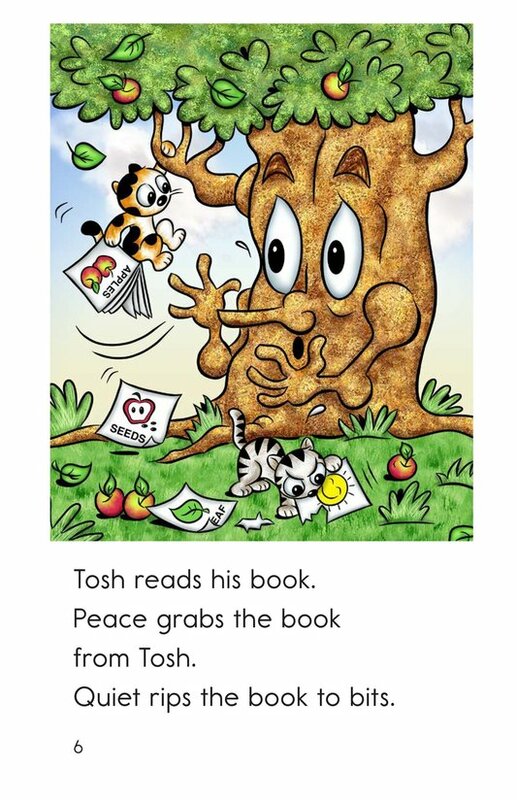 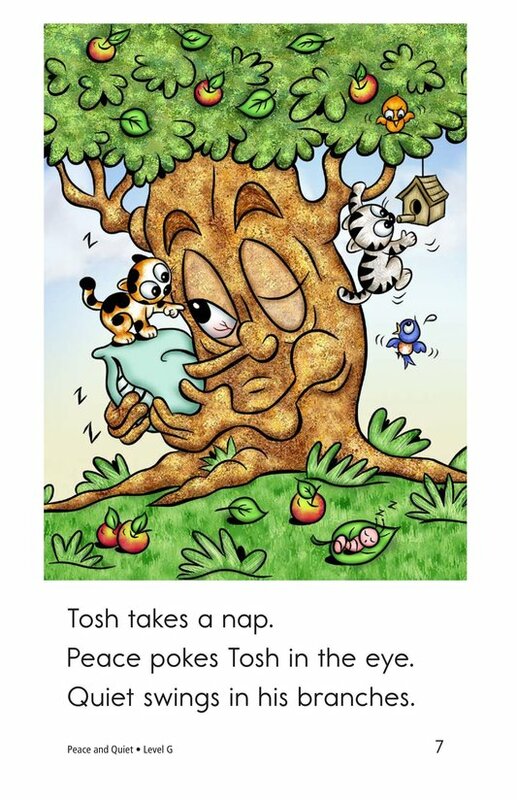 Tosh is a tree that finds two kittens. 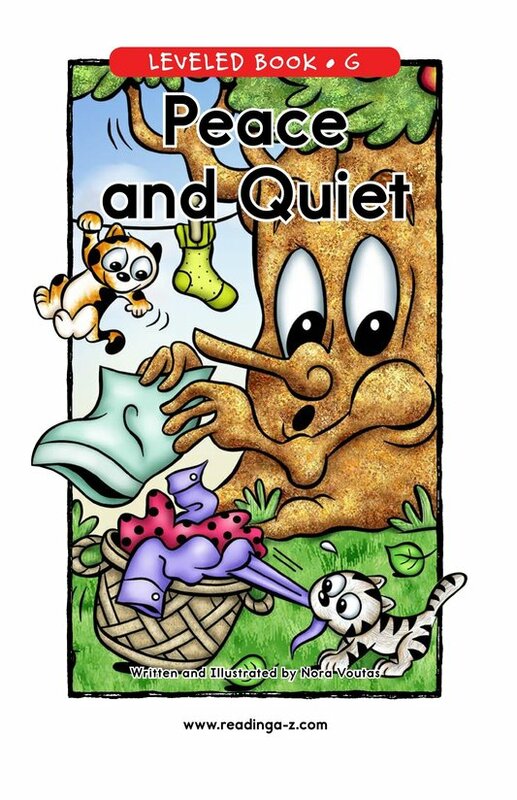 He names them Peace and Quiet, but they are anything but peaceful or quiet! 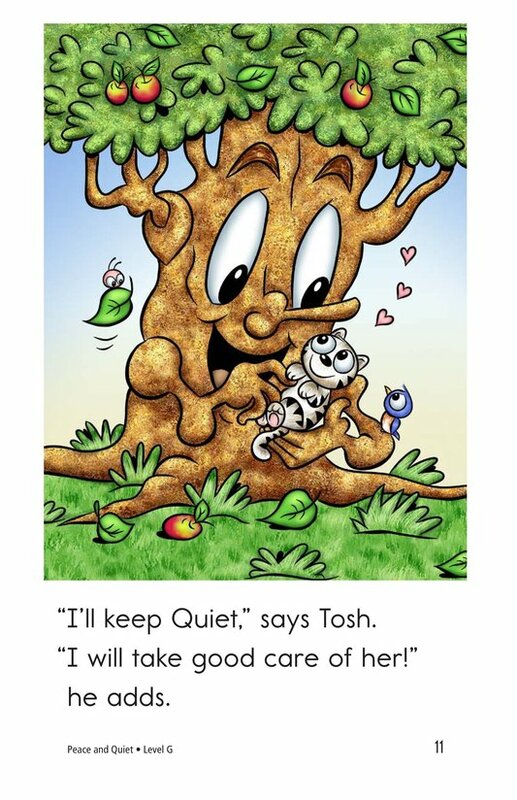 How will he take care of them? 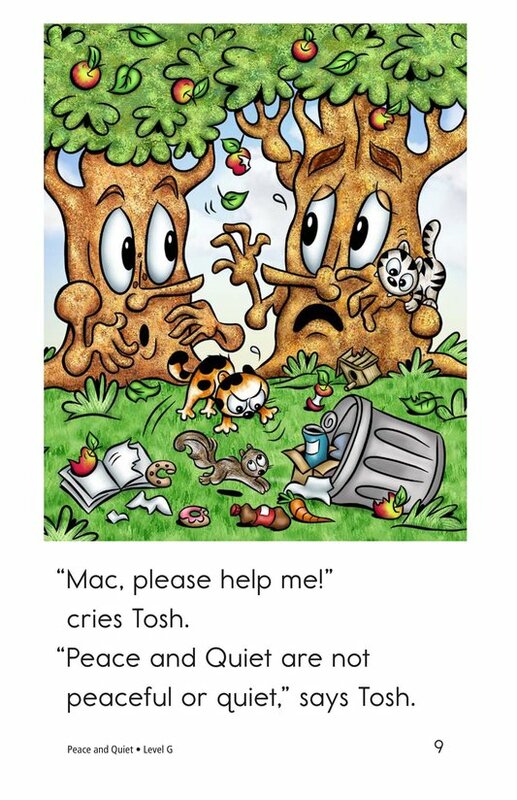 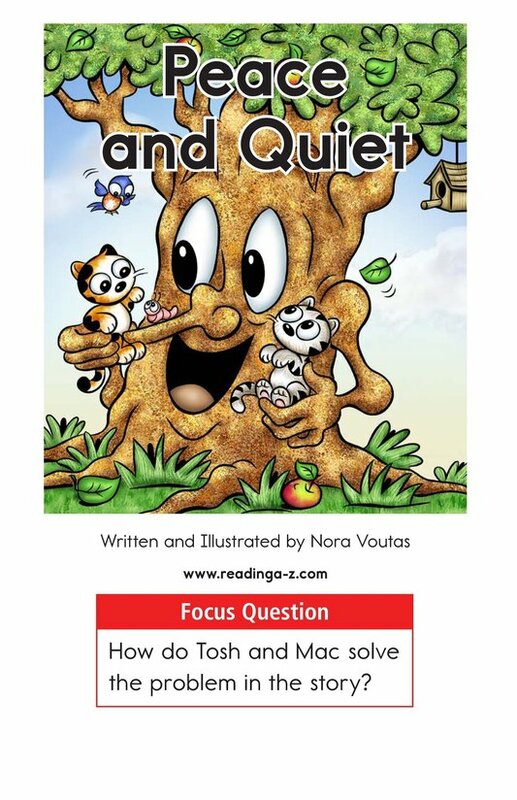 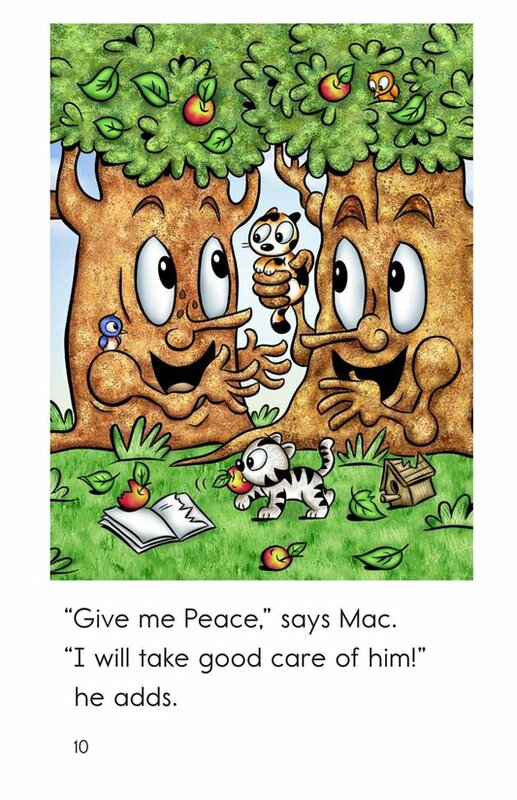 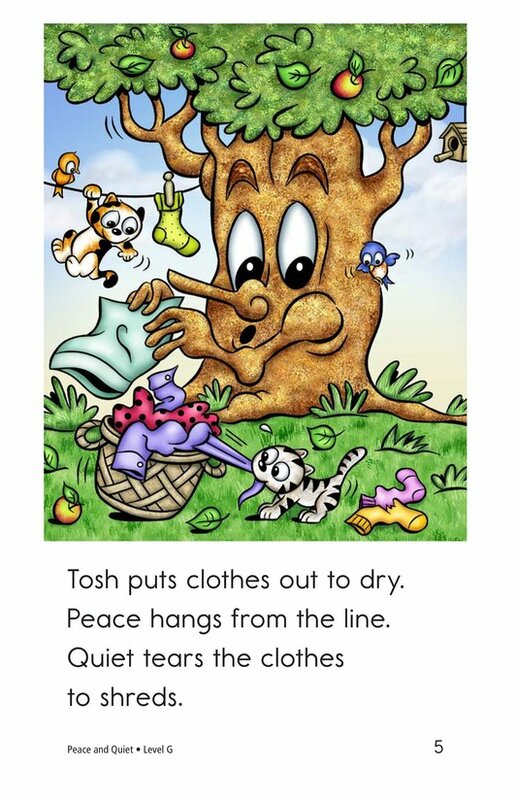 Read Peace and Quiet to find out how Tosh and his friend, Mac, handle the feisty kittens. 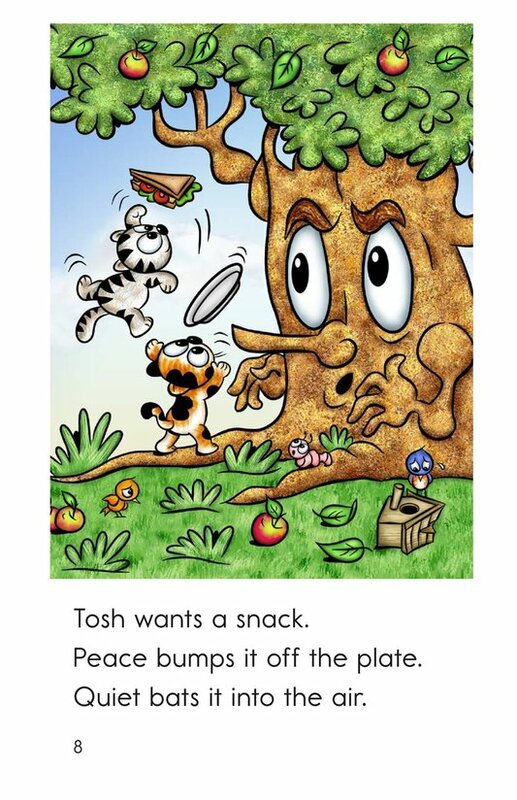 An engaging story and detailed illustrations will keep students interested while supporting developing readers. 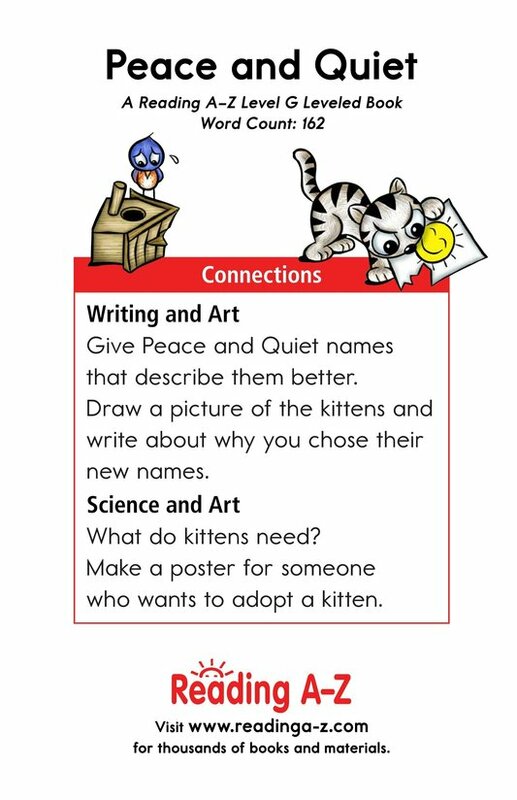 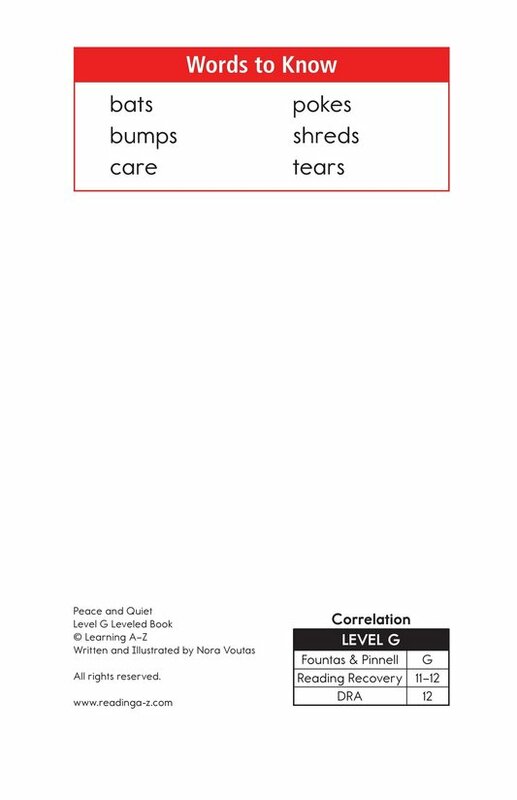 Students are also provided with the opportunity to compare and contrast as well as to connect to prior knowledge to better understand the story.